A twist of fate. An overbooked flight. 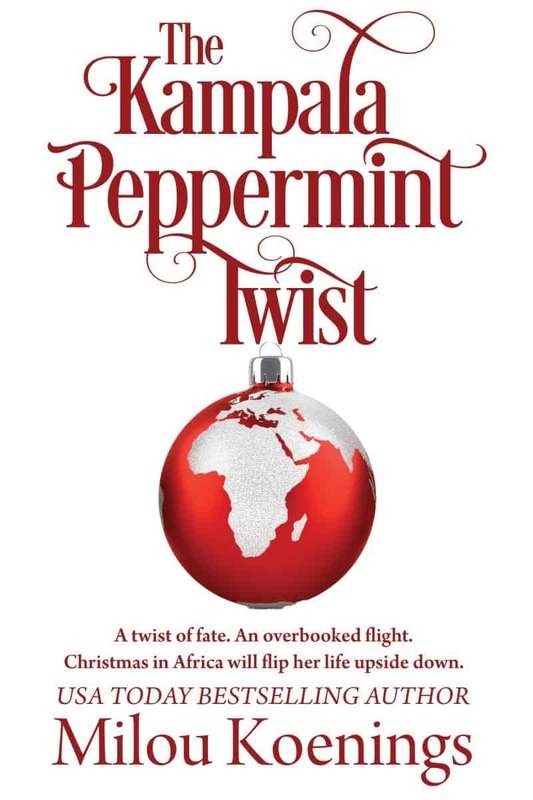 Christmas in Africa will flip her world upside down. Yes, sign me up for Milou Koenings's newsletter! I'll get The Kampala Peppermint Twist as a perk of my subscription, and I'm free to unsubscribe at any time.